The popular mobile messaging service WhatsApp suffered a brief but global outage on Tuesday, according to its users. Only few details were immediately available. The outage began just after 1 p.m. ET on Tuesday when users were unable to send or receive messages. Reports were coming in from all parts of the world, indicating that all or most users were affected. It was not immediately known what caused Tuesday’s outage, but many users said the service was working again within 30 minutes. There was no immediate comment from WhatsApp. 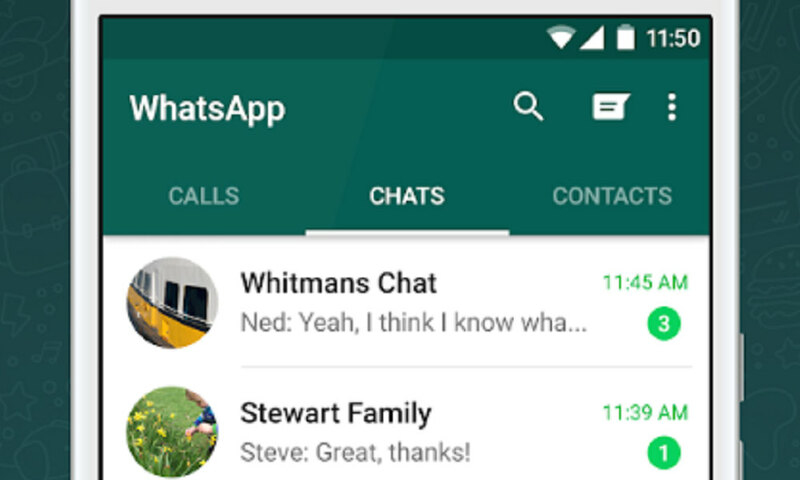 WhatsApp Messenger was founded by Jan Koum in 2009 and was later sold to Facebook. It has more than 1.2 billion users, making it the world’s most popular mobile messaging app.